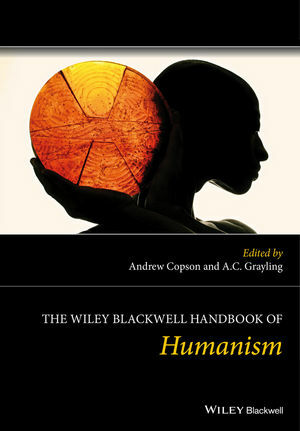 The Wiley Blackwell Handbook of Humanism presents an edited collection of essays that explore the nature of Humanism as an approach to life, and a philosophical analysis of the key humanist propositions from naturalism and science to morality and meaning. Andrew Copson is Chief Executive of the British Humanist Association, Vice President of the International Humanist and Ethical Union, and a former director of the European Humanist Federation. A. C. Grayling is Professor of Philosophy and Master of the New College of the Humanities, London, and a Supernumerary Fellow of St Anne's College Oxford.